Breathe fresh air again! 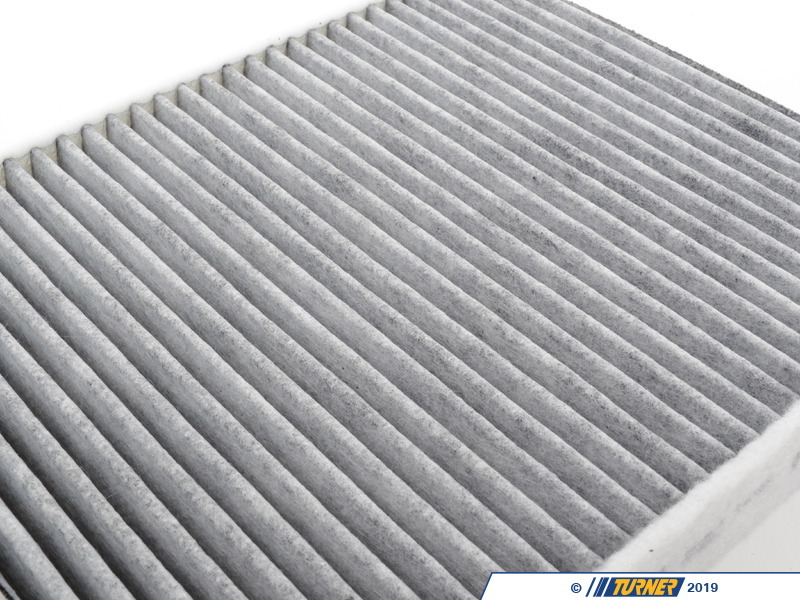 As an important part of your car's heating ventilation and air conditioning (HVAC) system, the microfilter should be replaced every year. 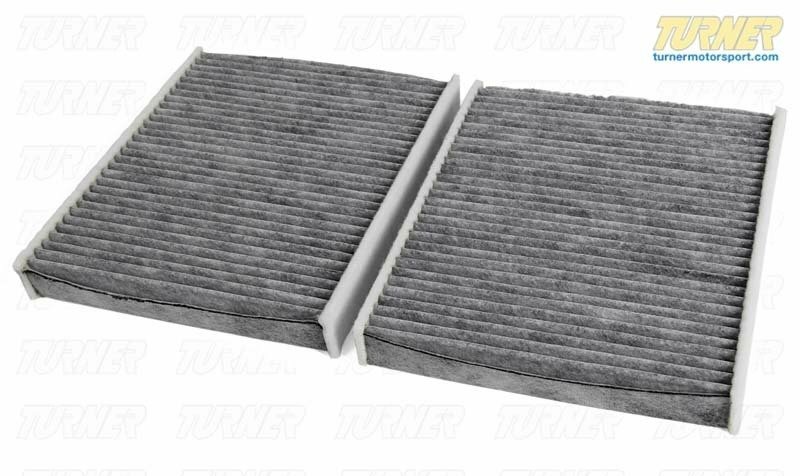 Activated Charcoal helps eliminate foul odors, like diesel exhaust, burning oil, etc.This filter is easy to change and is located under the hood up near the windshield.